Patty McGovern passed away very young in high school at the age 15. She was a real sweet and beautiful girl. She had a heart murmur and died unexpectedly. 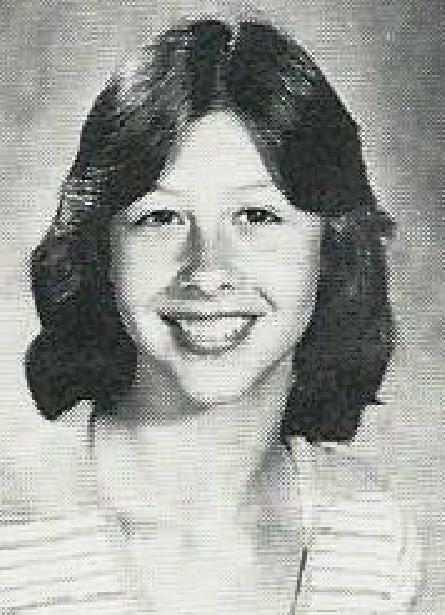 Her younger brother is James McGovern - Class of 1982. The McGovern Family resided at 13807 Lemoli Ave, Hawthorne, CA 90250. Patty is interned at Holy Cross Cemetery in Culver City CA. She is buried alongside her mom Rosa who died at the age of 85 years old on May 04, 2002. Her dad Richard passed away on October 24th 2001. During his Junior Year at Leuzinger, James enrolled at North Torrance High School where he graduated in 1982. His whereabouts are currently unknown.